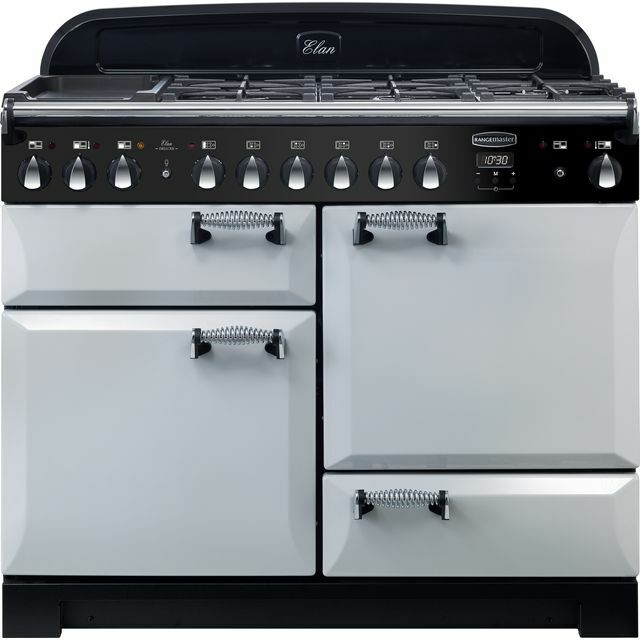 You’ll have no trouble creating gourmet-style meals with this fantastic royal pearl electric range cooker from Rangemaster. 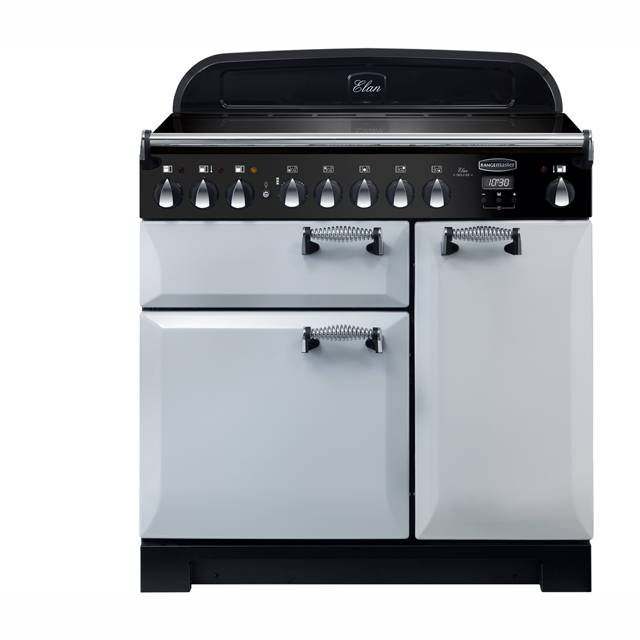 It has 4 cavities to choose from, including 2 ovens, a grill and a slow cook oven. 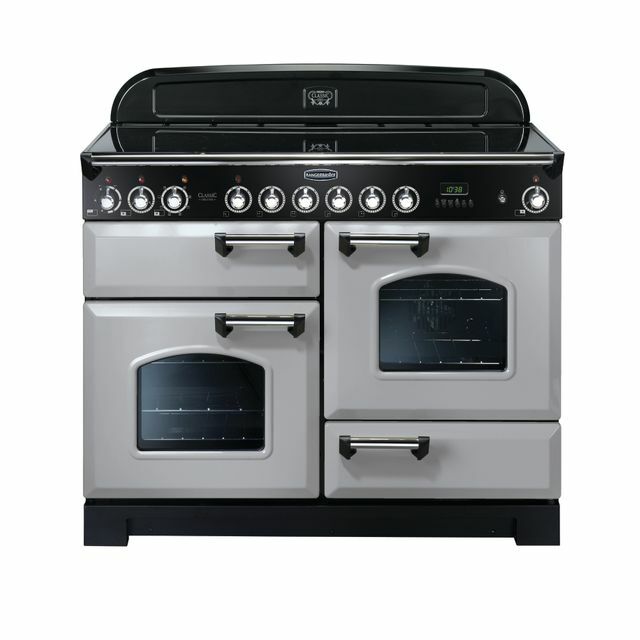 The main multifunctional oven gives you lots of cooking options, whether you’re using the defrost mode to thaw a joint of meat or the conventional setting to roast it. 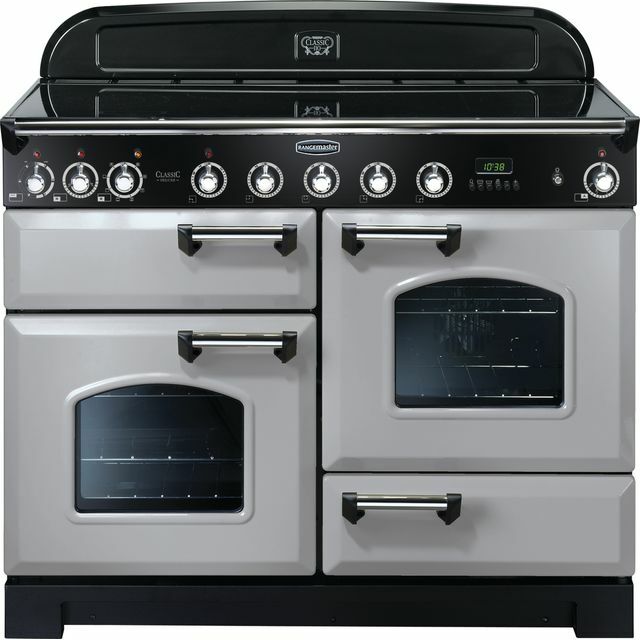 This model has a second fan oven too, which is really useful if you’re fond of batch-baking. 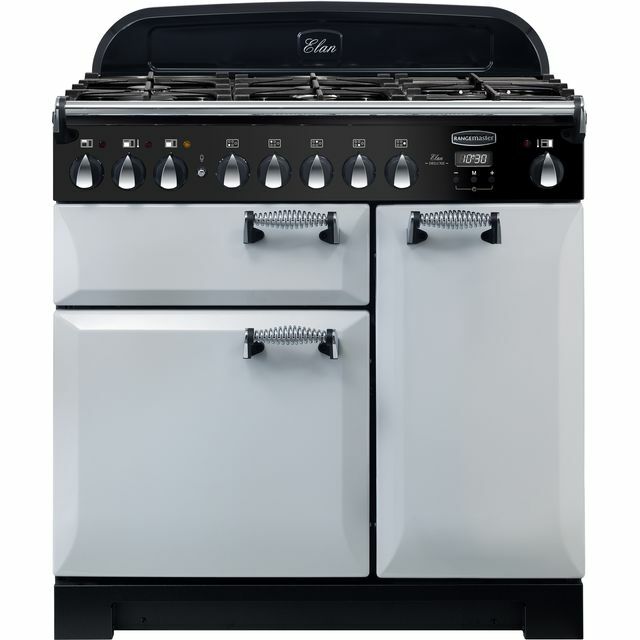 It also has a spacious 5 zone induction hob that uses electromagnets to directly heat the base of your pans, rather than the hob’s surface, so it’s really safe and efficient. love my new cooker, easy to keep clean, i thought it would be hard to use after using gas ( have been using a gas range cooker for over 30yrs) but it's easy and my cakes don't take as long to cook with both ovens being fan assisted.